On Tuesday 12 March 2019 @ 5.30pm we will be holding a Patient Participation Group meeting – all patients are welcome and encouraged to attend. 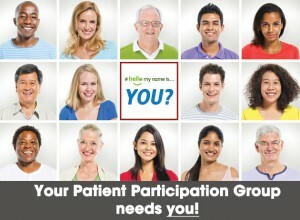 All patients are invited to attend our next Patient Participation Group meeting at The Wembley Practice. The Board Room, Wembley Centre for Health and Care. 116 Chaplin Road HA0 4UZ..